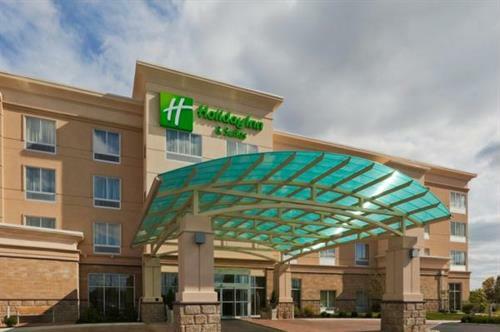 The Holiday Inn & Suites is Lima's premier full service hotel featuring KEM'S Restaurant and Lounge. With the ultra modern, beautifully appointed guest suites and the indoor heated pool with spa, our hotel is every traveler's image of perfection. 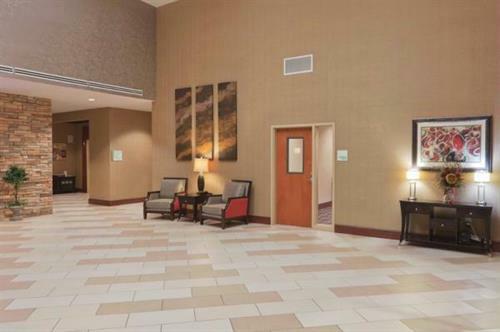 We are equipped with 2,100 square feet of meeting and banquet space that accommodates up to 200. 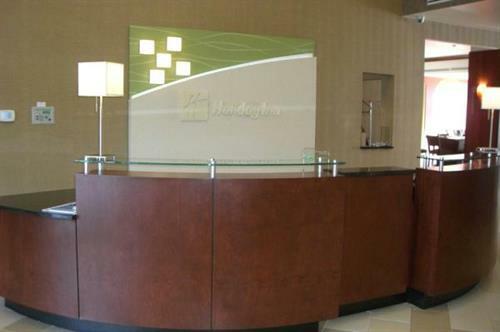 Our business center is 24 hours and the wireless Internet access throughout the hotel is free! 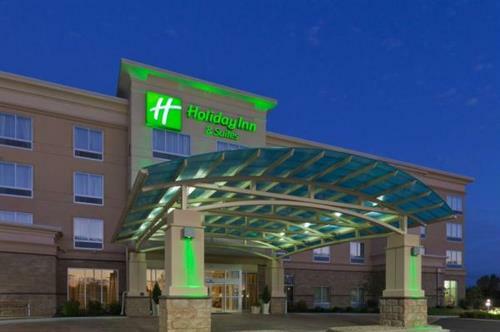 Holiday Inn® Hotel in Lima, Ohio Boasts Great Location Guests staying at the 100% smoke-free Holiday Inn® hotel in Lima appreciate the area's small town charm and the hospitality of our hotel's staff. 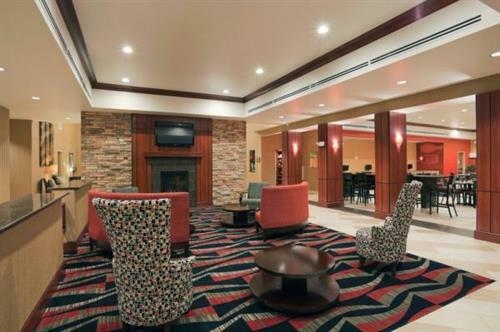 In Lima, Ohio, you'll experience great amenities for business and leisure travelers, including a large event space and a convenience shop. 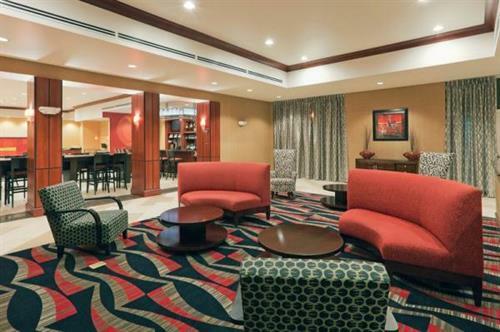 Corporate guests can use our 2,100-square-foot meeting space or Business Center. 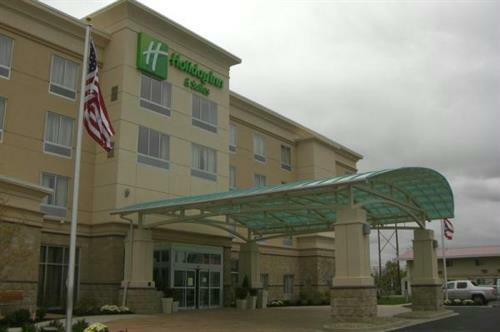 Our hotel's facilities in Lima, Ohio place you near General Dynamics, Proctor & Gamble, Marathon Oil and Husky Oil. We're also just off I-75 at exit 125, so getting around the area is easy. 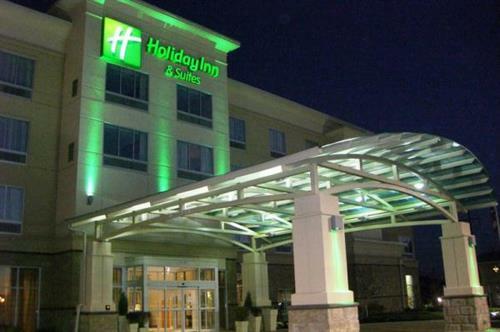 The Holiday Inn® hotel in Lima, Ohio places you near Allen County's best attractions! Spend an afternoon at Artspace/Lima and purchase a glass vase or ceramic sculpture by a local artist. Kids love to play at the Children's Discovery Center in the Allen County Museum, which also boasts historical exhibits for adults.